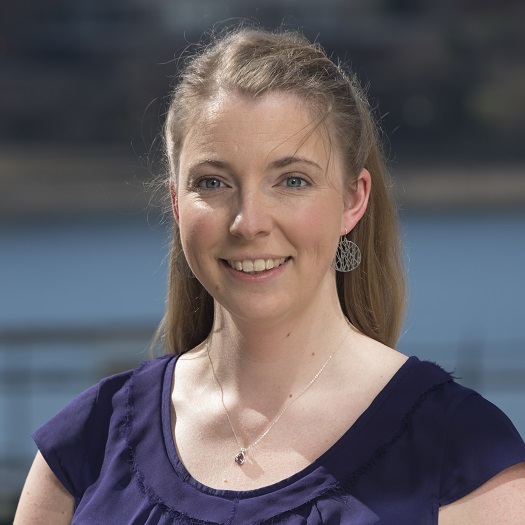 Erin MacLeod, Ph.D., received her Bachelor’s Degree in Dietetics from the University of Connecticut in 2003 and completed her doctoral training at the University of Wisconsin in 2010. Her dissertation focused on the nutritional management of phenylketonuria. She joined Children’s National Health System that same year and is the director of metabolic nutrition. Her research interests include nutrition education of metabolic disorders, PKU and urea cycle disorders. She received her board certification from the American Board of Genetic Counseling.